Our PeeWee team is our under-13 squad. 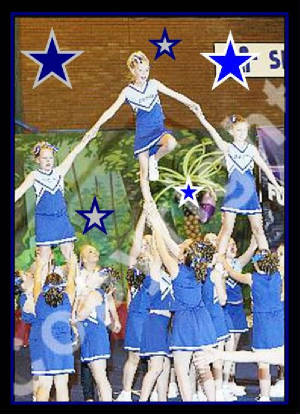 The PeeWees currently compete at Level 2 cheer and large dance. 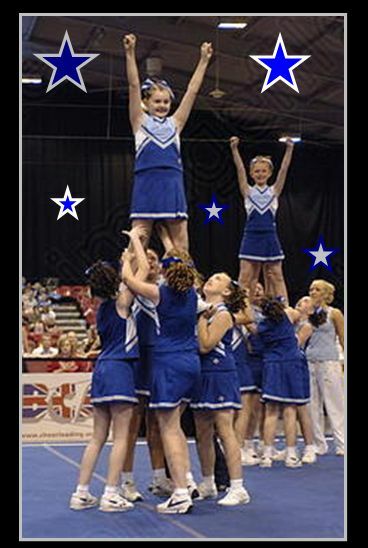 The PeeWee squad is a great place to learn how to cheerlead as everyone is friendly and has a lot of fun. 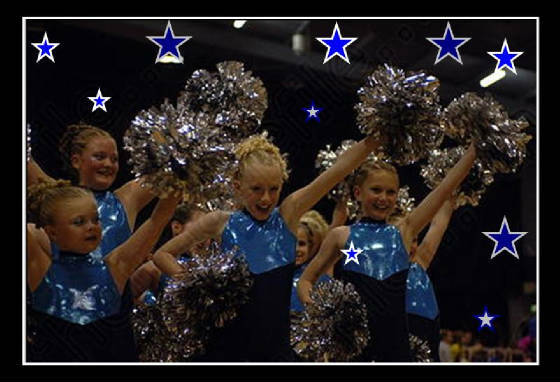 The PeeWee routines build on the basic aspects of cheerleading as learnt in the Prep Squad and incorporate more advanced stunting and choreography. 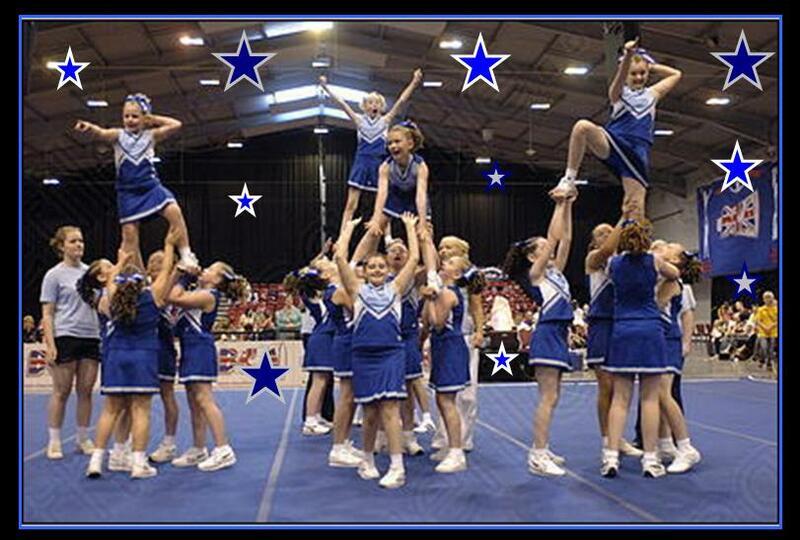 The PeeWee squad like all the other SSC squads, is open to complete beginners so why not come along to one of our practices and give it a go? The PeeWees Train from 5.45-7pm on Tuesdays and Thursdays.